Armando is a general partner with an investment focus in enterprise infrastructure (hardware, software, security) and cleantech. Prior to joining Apex, Armando served as Vice President of Networking Products for Cybernet Systems Corporation, a Linux-based software start-up. Previously, he was a senior product manager for Electronics for Imaging, a developer of high performance digital imaging servers. Armando also served as a management consultant with Booz Allen Hamilton, where he worked with clients in technology industries. 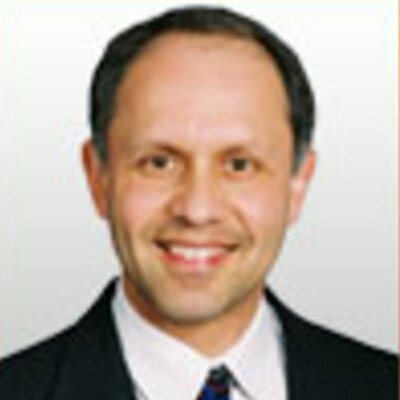 Prior to Booz, Armando was a senior engineering manager at Tandem Computers, Inc., where he led product strategy, and hardware and software development in computer subsystems. Armando holds an MBA with High Distinction from the University of Michigan, and he received his BS in Engineering from the California Institute of Technology. Armando led Apex's investment in Illumitex and Suniva. He previously served on the boards of BrightCloud (acquired by Webroot), Initiate Systems (acquired by IBM), Informative (acquired by Satmetrix), Integrated Chipware (acquired by Serena), EVS (acquired by First American), and SiliconBlue (acquired by Lattice Semiconductor).